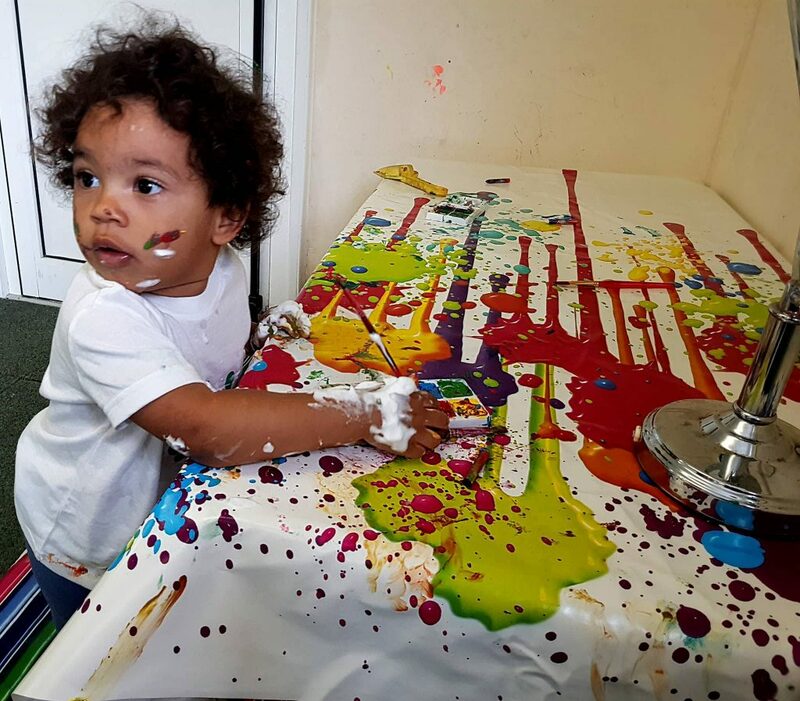 Messy Play is every parents worst nightmare! 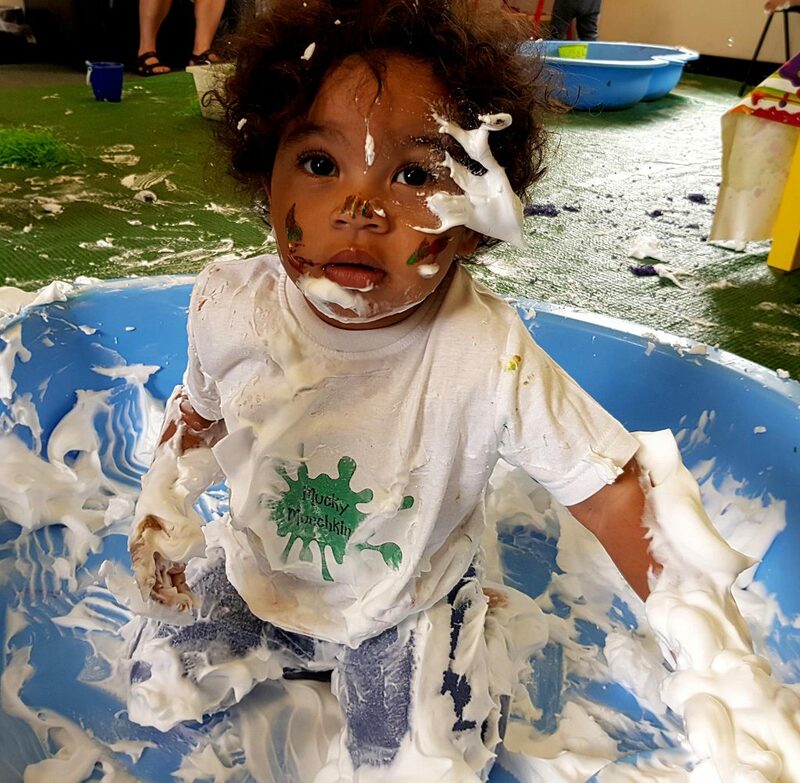 So what could be better than taking your child to Messy Play in a different environment (not your home!) 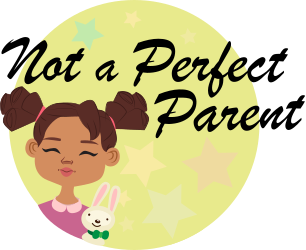 AND not have to deal with all the mess after (apart from your own child!) We were invited along to Mucky Munchkins to take part in a session whilst having photos taken for the new website! I knew Lola would get messy and enjoy it but didn’t realise just how messy she would get!! Thankfully we had been house sitting over the weekend so had plenty of clothes in the car to change into! 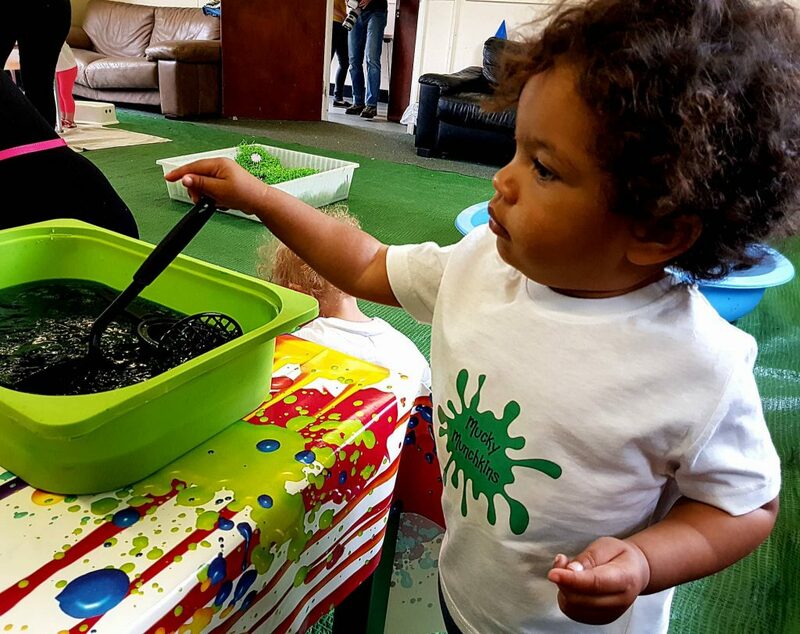 Mucky Munchkins is aimed at Under 5’s and is a sensory messy play session. 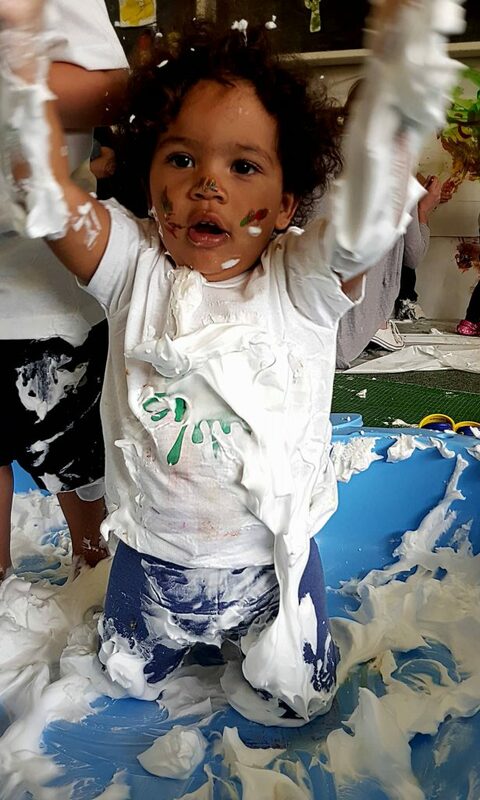 It lasts an hour which is plenty of time for the children to get extremely messy and have such a fantastic time! Within 5 minutes of being at Mucky Munchkins Lola was covered from head to toe. Her favourite thing to do whilst there was certainly the shaving foam but she really did enjoy everything! It really was hilarious seeing her get covered in everything and not have a care in the world! Each week there is a different theme to the session, some of the previous themes have included Circus, Animals, Robots, Pets and Glow Disco! These are great so that if your child is going every week then you aren’t repeating the same activities! Mucky Munchkins is held in Barming Village Hall in Maidstone. It is easy to get to by either car with plenty of free parking or by bus then it is a short walk down to the Village Hall. Every Monday, Wednesday, Thursday and Friday Mucky Munchkins is held. It is from 10am until 11am and is even held during the school holidays which is always a bonus! These are the current prices May 2017. Please always check the website for changes in price. If you prepay it is £4 per session and £3 for siblings. The payment has to be recieved at least 24 hours in advance. It is also possible to buy blocks of session cards. For a 5 session card (that is valid for 10 weeks so you would have to visit 5 times in that 10 week period) then it is fantastic value of £16 for the first child then £12 for siblings. Visit Mucky Munchkins website to book online or for the contact details to text/phone, or the Mucky Munchkins Facebook Page. Just yourself and your child! Everything else is provided! Towels and flannels are available to clean your child (and you!) throughout the session (However it’s best just to wait until the end!) There is also drinks of water/squash for the children and biscuits provided. We certainly can’t wait to be going again!! *We went along to the Mucky Munchkins session to take part in the photo shoot. In exchange for the photo shoot we were able to attend the session for free and received a Mucky Munchkins T-Shirt. 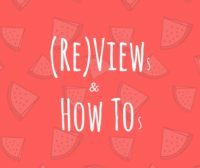 I have since chosen to do this review as we enjoyed it so much. This sounds amazing! 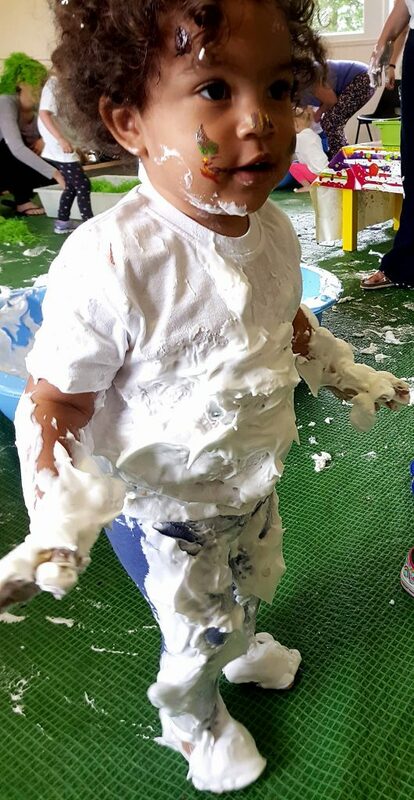 You’ve inspired me to look up messy play in my area. There’s only one place near me and I’m going to ring the lady tomorrow!